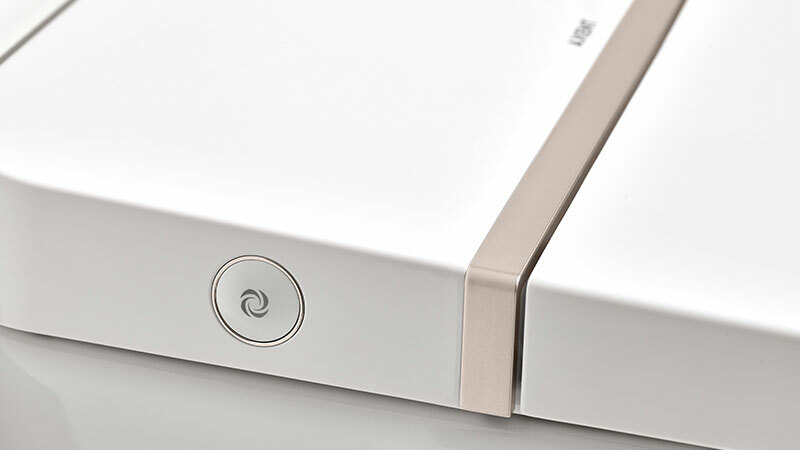 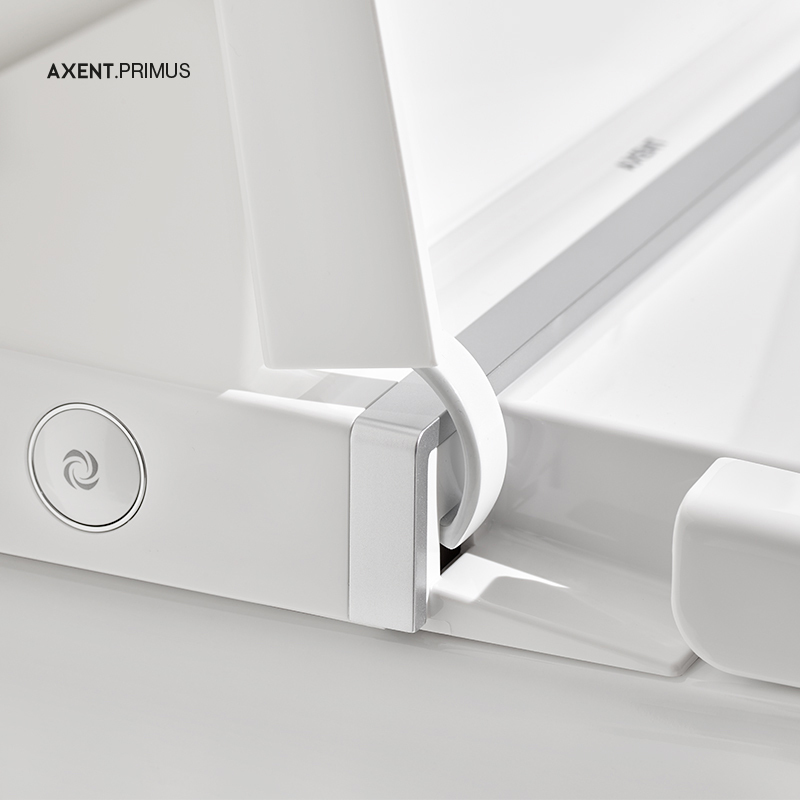 Primus epitomizes our perpetual quest for beauty: purity in details and small gestures that create daily pleasures which people deserve and help them relax to enjoy a better quality of life. 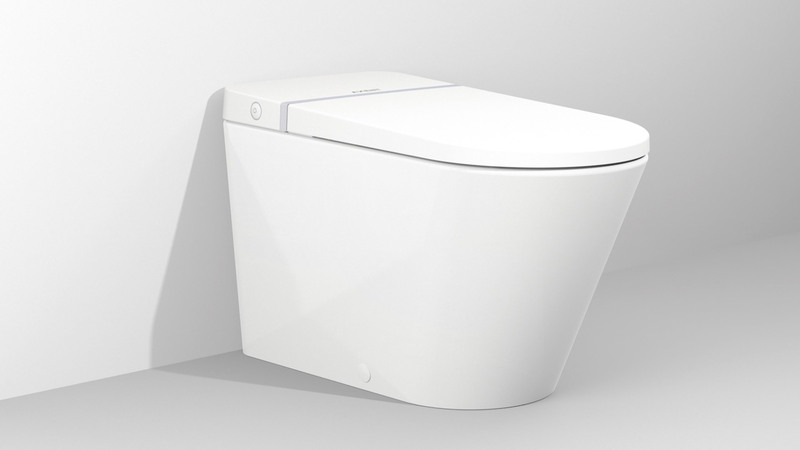 A toilet that eliminates the tank and works completely without electricity, saving you space and the world resources. 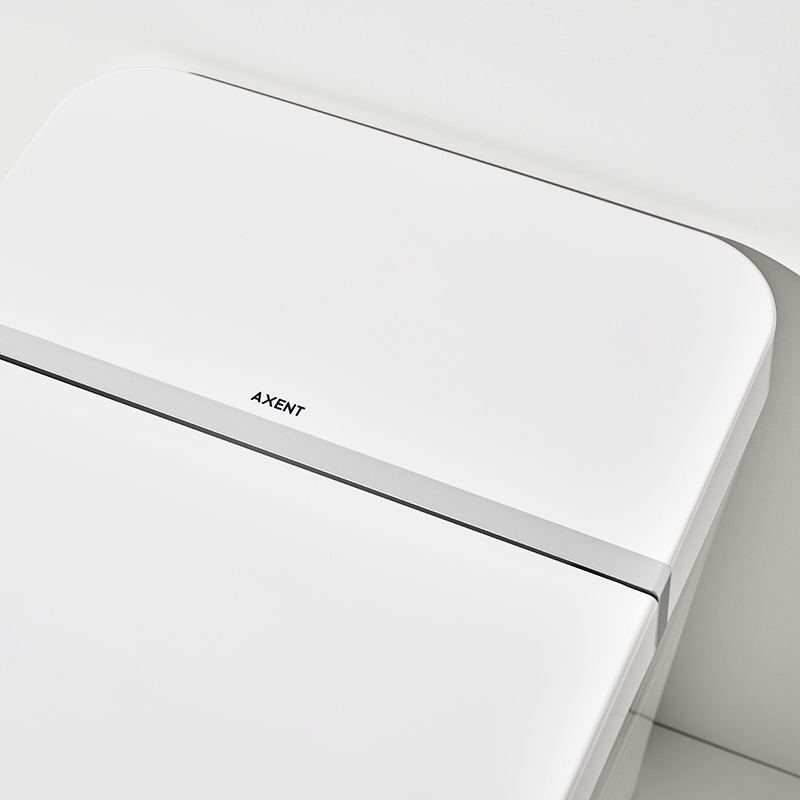 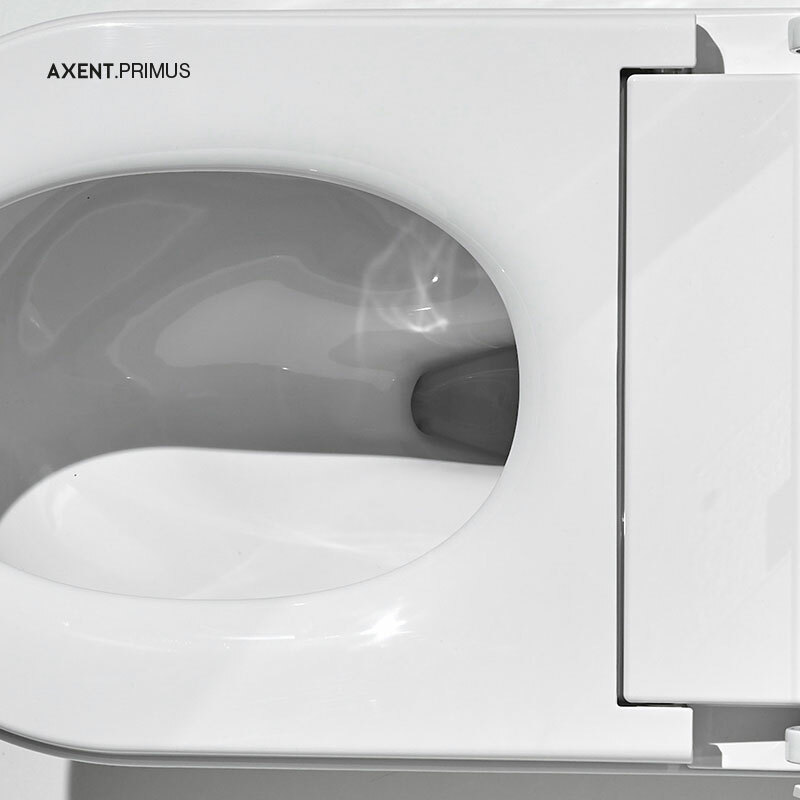 Thanks to our patented VACUUM V FLUSH that is integrated into the ceramic, Primus is a really the first of its kind – and it only uses 5l per flush. 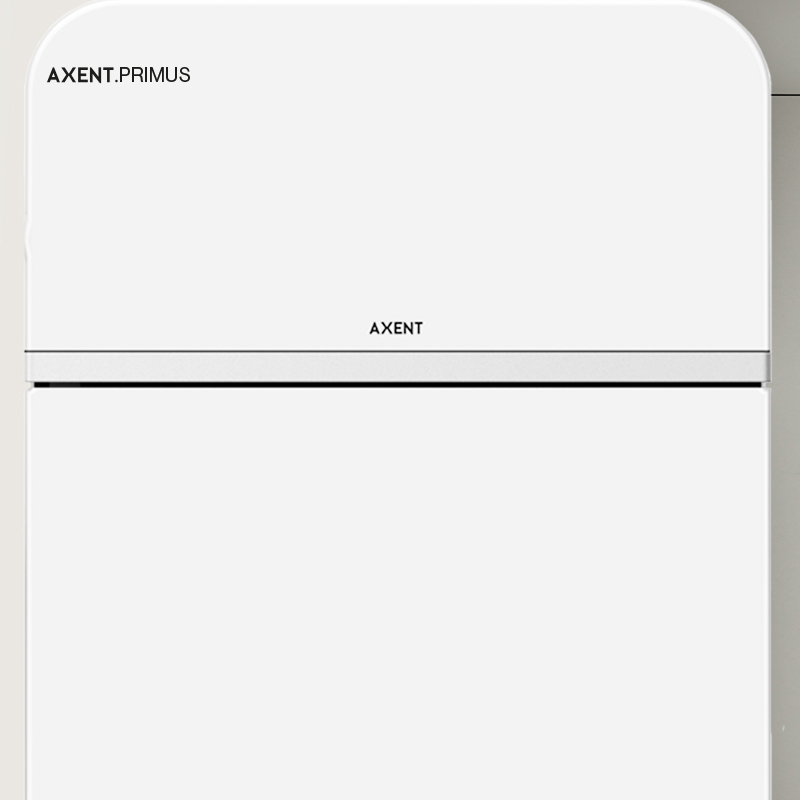 Primus also features a silent seat and our Easy Clean glaze that makes cleaning it a breeze. 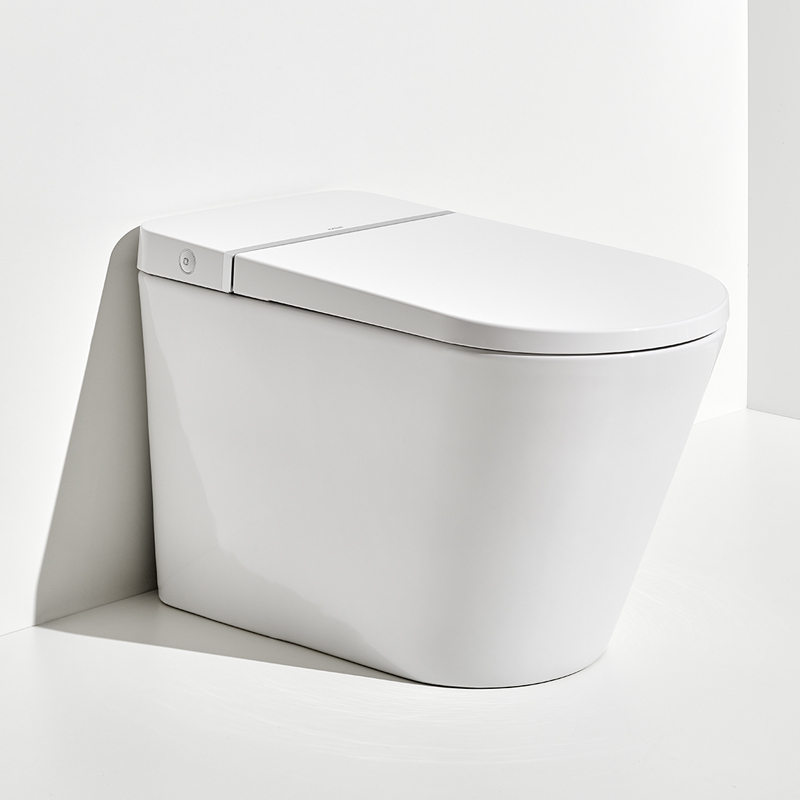 This toilet features a 305mm pit, but is also available with a 400mm pit. 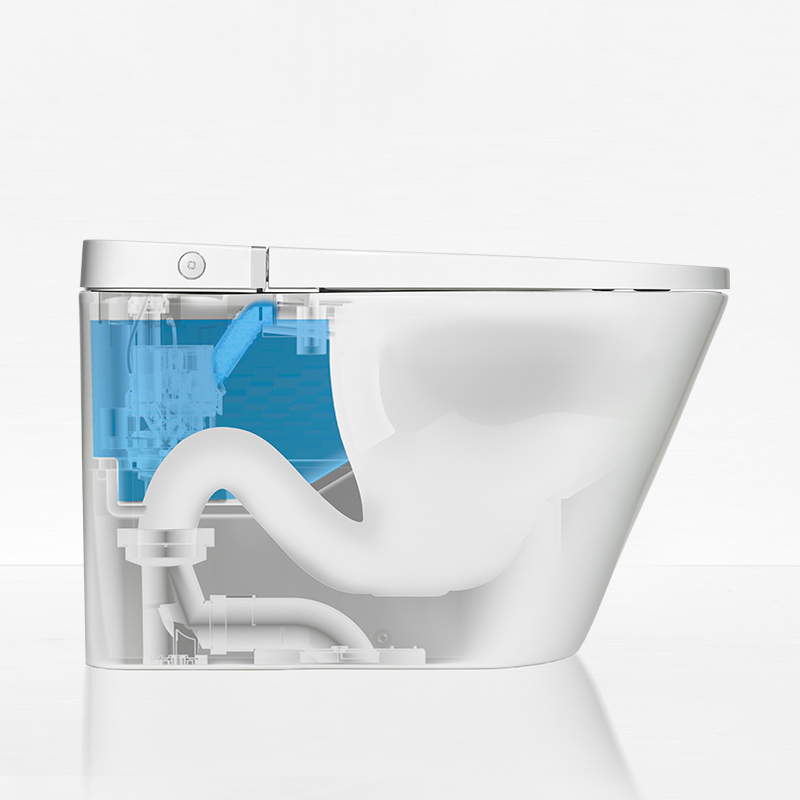 Upgrade your Primus to a shower toilet. 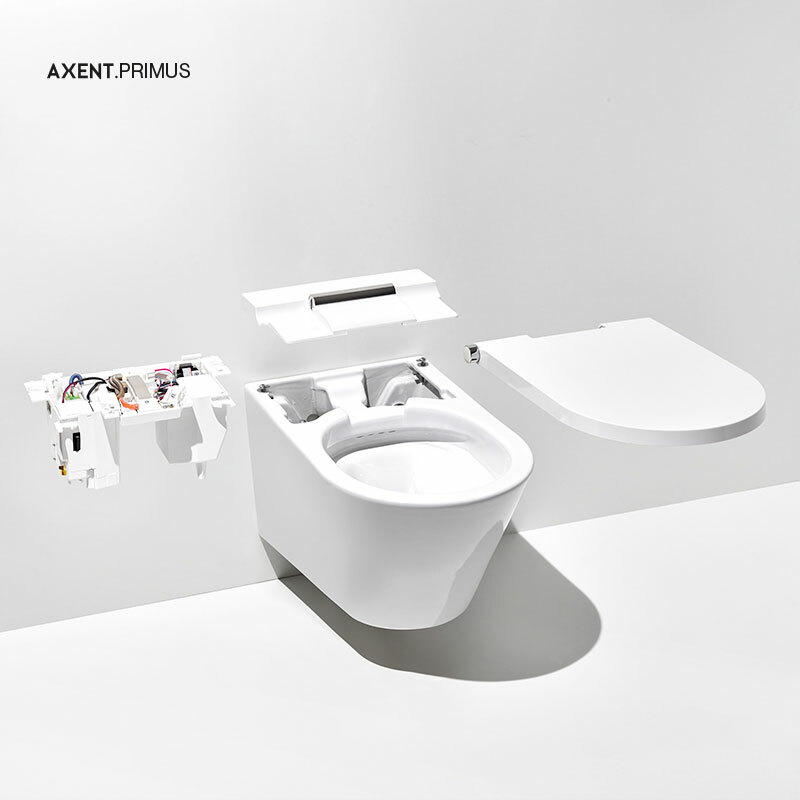 Turning a Primus Tankless Toilet into an AXENT.ONE C Shower Toilet with the help of a module seat. 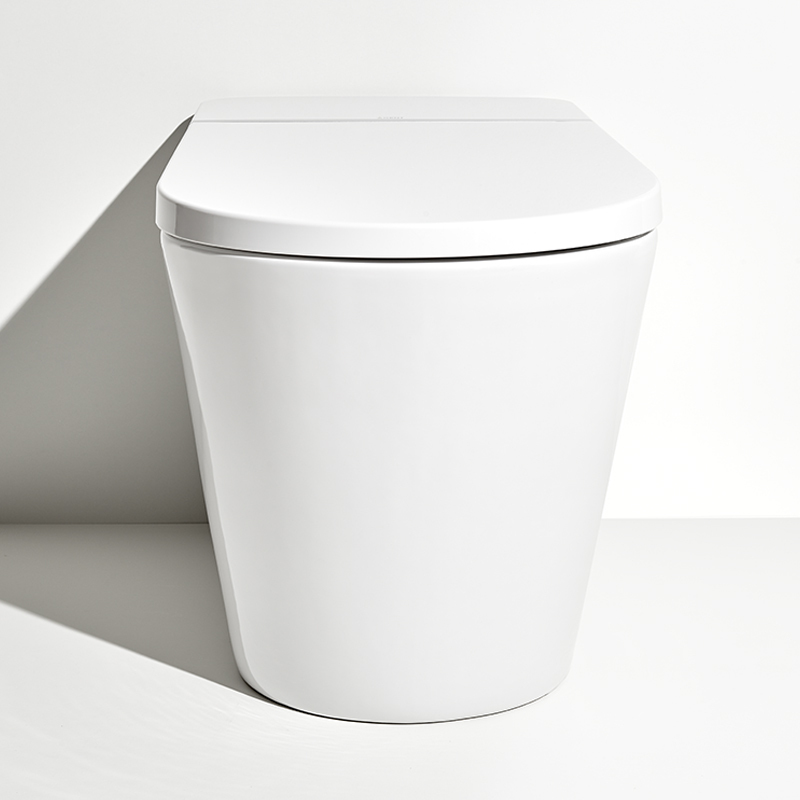 Without throwing away the ceramic bowl, we can save billions of tons of ceramic raw materials to reduce our environmental footprint all over the world.